Butts, Edward. "Bill Miner". The Canadian Encyclopedia, 18 January 2019, Historica Canada. https://www.thecanadianencyclopedia.ca/en/article/william-miner. Accessed 24 April 2019. Miner’s youth is obscure, but he allegedly worked in California as a cowboy and mail courier before turning to crime. 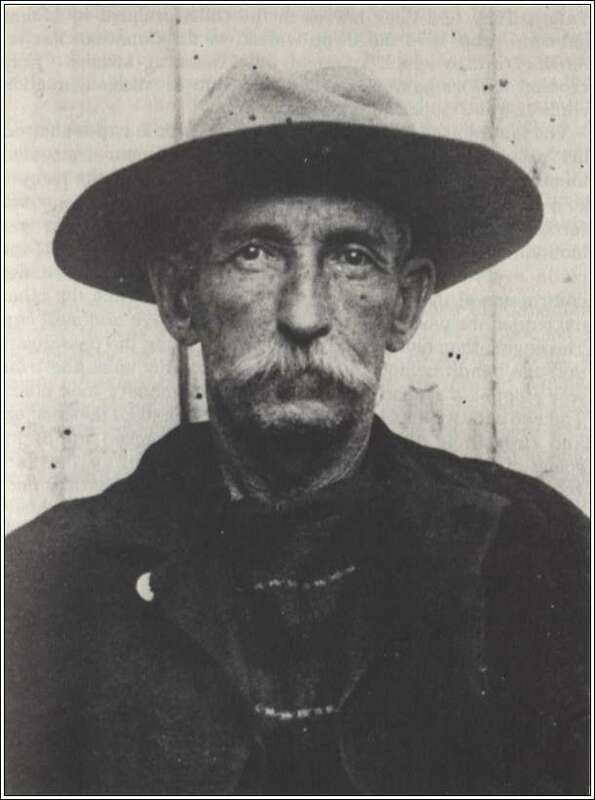 He gained notoriety as a road agent, robbing stagecoaches. His crimes resulted in his incarceration in California’s San Quentin State State Prison in 1866, 1871, 1872 and 1881. The 1881 sentence was for 25 years. Miner was released from prison in 1902. After briefly working at honest labour, Miner resumed his criminal ways, targeting trains, since stagecoaches had all but disappeared. Miner adopted a method of train robbery that had been developed by other infamous bandits such as the Butch Cassidy and The Wild Bunch. Miner and accomplices would board a train at an isolated location where it had to stop or slow down and commandeer the engine. They would unhook the express car that contained shipments of gold, currency and mail and force the engineer to drive the rest of the train a few kilometres down the track. The bandits would then plunder the express car, blasting the door open with dynamite if the crewmen within were uncooperative. 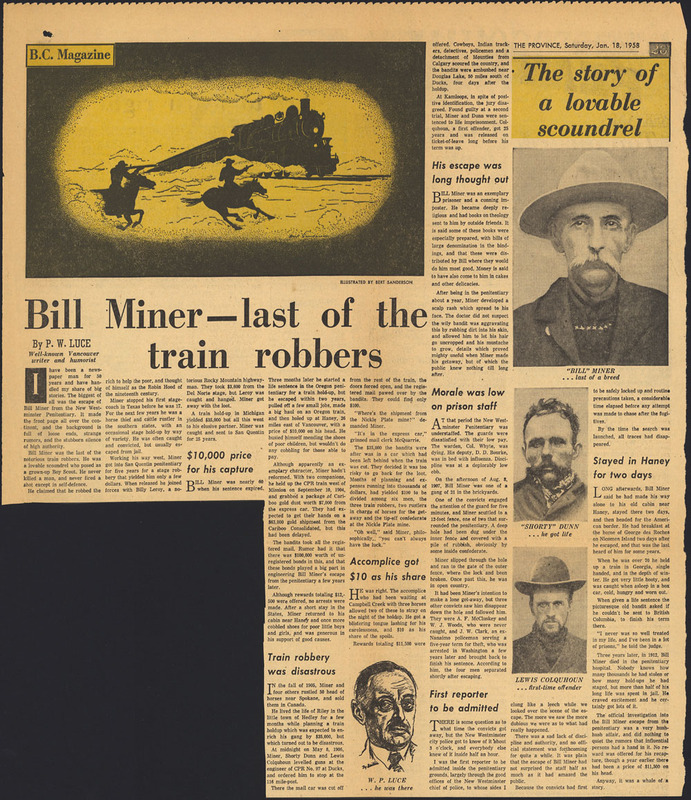 On 23 September 1903, Miner and two henchmen bungled their attempted robbery of a train in Oregon. One bandit was killed, and another wounded and later arrested. Miner escaped empty-handed. Miner crossed into British Columbia in 1904. Posing as a semi-retired rancher named George Edwards, he took up residence near Kamloops. Miner recruited Thomas “Shorty” Dunn, an American gunman. On 10 September 1904, the Miner gang held up the CPR’s Transcontinental Express No. 1 a few kilometres west of Mission. They got away with $6,000 worth of gold dust, more than $900 in currency	and $50,000 in US bonds. 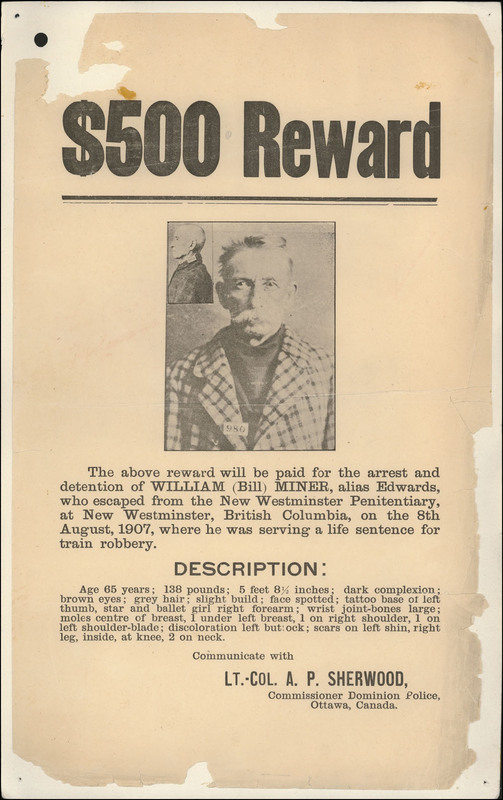 The CPR and the federal and provincial governments offered a total of $11,500 in rewards for the train robbers’ apprehension, but to no avail. For a year and a half, Miner lived quietly as George Edwards, an old gentleman who was popular with local people and who was never suspected of being a criminal. In November 1905, American police suspected that Miner might have participated in a train robbery in the state of Washington, but he was never officially charged with that crime (see also Organized Crime in Canada). Reward notice for the recapture of Bill Miner, sent to police departments, publications and private detective agencies. On 8 May 1906, the Miner gang held up the CPR’s Transcontinental Express No. 97 near Duck’s Station (now called Monte Creek), 24 km east of Kamloops. By this time, Lewis Colquhoun, a criminal from Ontario, had been recruited. They botched the robbery and got away with only $15 and some liver pills. Authorities were certain the crime had been committed by the bandits responsible for the 1904 train robbery. The rewards posted for their capture totalled almost $15,000. The ensuing manhunt was the largest to date in British Columbia	history. In addition to provincial police and the Royal Northwest Mounted Police, it involved cowboys serving as special constables, Indigenous trackers, bloodhounds, and American detectives operating along both sides of the international border. The CPR provided a train to transport and supply the searchers. The outlaws evaded capture for several days but were finally caught at a camp near Douglas Lake on 14 May. Dunn pulled a pistol and tried to run but was shot in the leg. Miner and Colquhoun surrendered without a fight. The prisoners were tried in Kamloops, where an American prison official identified the gang leader as Bill Miner. All three were convicted, and Miner was given a life sentence. 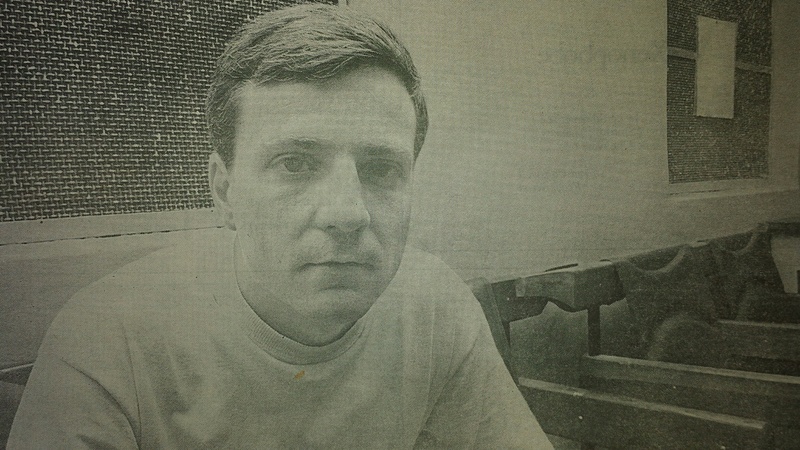 Mug shot photographs of Bill Miner at the start of his sentence at the B.C. Penitentiary. 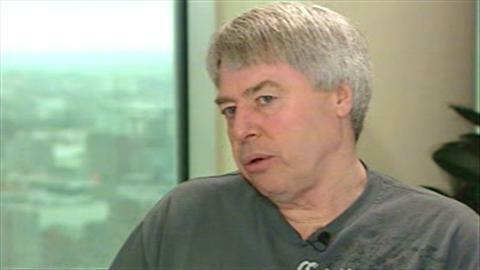 Miner fled from Canada and was not known to have ever returned. He continued his career as a bandit until 1911, when he was arrested for a train robbery in Georgia. 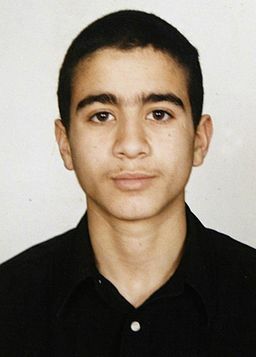 He was incarcerated in the state penitentiary but escaped twice. After his second escape, he was found hiding in an old boxcar in a swamp. Miner was taken back to the prison, where he died. A 1982 Canadian feature film, The Grey Fox, directed by Phillip Borsos and starring American actor Richard Farnsworth, was based on Miner’s exploits in Canada. A 1978 National Film Board of Canada animated vignette, one minute in length, tells the story of Miner’s botched 1906 robbery of the CPR. Frank W. Anderson, Old Bill Miner: Last of the Famous Western Bandits (2001); Stan Sauerwein, Gentleman Train Robber: The Daring Escapades of Bill Miner (2005).